Thanksgiving PEEPS? Get Some Now! 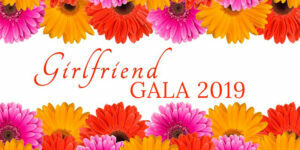 Girlfriend Gala featured on Comcast Newsmakers! 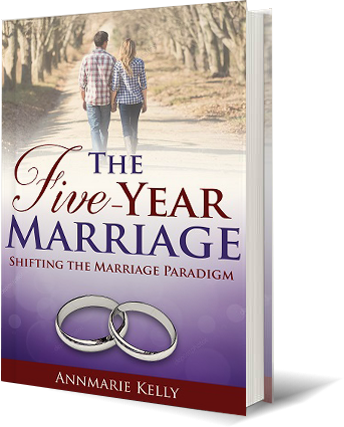 Jill Horner speaks with Annmarie Kelly about the Victorious Woman Project and its annual fundraiser, The Girlfriend Gala. Get your Tickets Today! Public Noise: What Would You Do? Did you get your taxes done? I did, but much later than usual. As a result, I was in a very long line at the post office today….